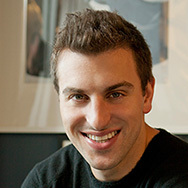 Brian is the co-founder and CEO at Airbnb. He drives the company’s vision, strategy and growth as it provides interesting and unique ways for people to travel and changes the lives of its community. 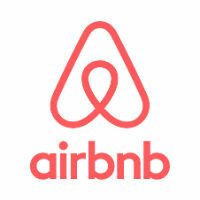 Under Brian’s leadership, Airbnb stands at the forefront of the sharing economy, and has expanded to over 3,000,000 listings in 191 countries. Brian met co-founder Joe Gebbia at the Rhode Island School of Design (RISD) where he received a Bachelor of Fine Arts in Industrial Design.